Facebook is by far the largest social media in the world. Facebook has more than 1.2 billion active users. For advertising your e-commerce website they are the number one choice. You have a large chance of getting sales e-commerce sales from Facebook advertising than billboards. For beginners, Facebook advertising seems like a difficult task to use. 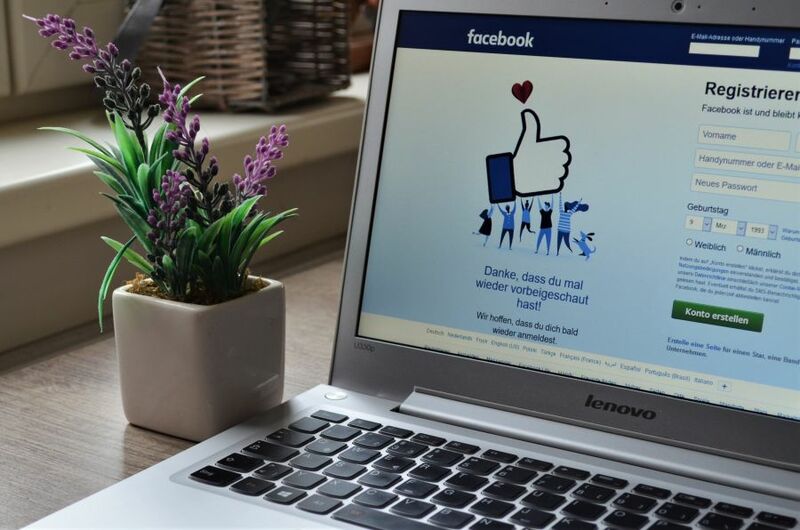 You need not worry as a quick tutorial can get you ready to dominate the online retail market by creating a killer Facebook advertising campaign. Facebook advertising depends on Facebook gathering large amounts of user’s data. Facebook actually makes a lot of money from advertising. Facebook advertising involves finding an advertising slot for the best effective campaign. They do this by auctioning ad space thousands of times every month. The cost of your campaign depends on a lot of factors such as region, keyword and ad placement. Markets such as the United Arab Emirates and the United States are a bit more expensive. Therefore it will be smart to choose the most profitable region and run a more focused campaign. You will need to first sign up for Facebook ads. This is a very simple process. You will need to signup your business details. The next stage is to actually create the Facebook ad. Facebook has a simple guide to do this. If you want help you can simply add a person to manage your Facebook campaign. Importance of Facebook advertising when launching your e-commerce store. Facebook advertising is very important for e-commerce stores that do not have a lot of followers. In order to reach out to prospective clients, you will need a specifically directed campaign. Facebook is the best place to be, as it has more than 1.5 billion users as of 2018.